Making East Texas A More Beautiful Place To Live And Work For Over Ten Years! After working on many landscaping projects I established Beyond The Garden Gate in 2001. 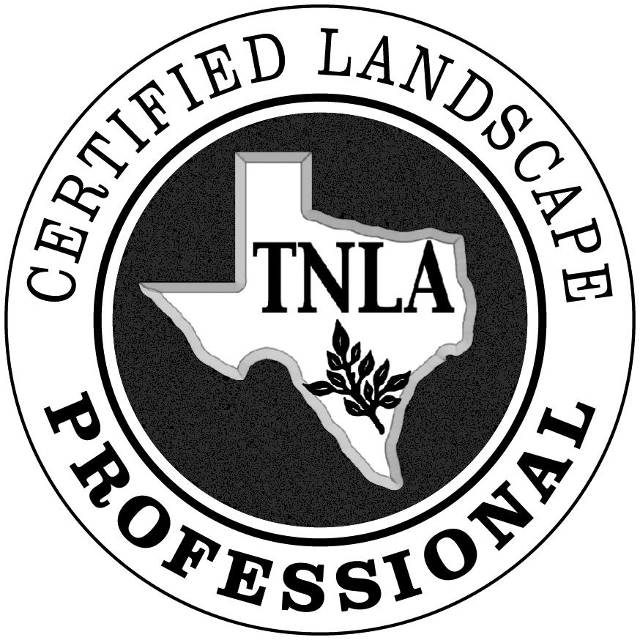 I have studied Landscape design, horticulture, irrigation and business at TJC, UCLA, TVCC and Austin Community College. Every year I continue my education through Texas A&M AgriLife Research Center and Industry Trade Shows so I can pass on the most updated and innovative ideas and information in the Green Industry to my clients. Maxwell Hoch joined the company shortly after and has studied at Austin Community College, Texas, Texas A&M Agrilife Research Center and is a Managing Member Partner of our Company. When we visit you at your property site, we come prepared to listen to your dreams, needs and budget. We take pictures and measurements to the office and return with a design and cost analysis ready for development. Then, the team goes to work to make it happen for you. Communication throughout the project is important. Don't know what you want but know you want a change? Don't worry, We've got lots of ideas for us to consider! 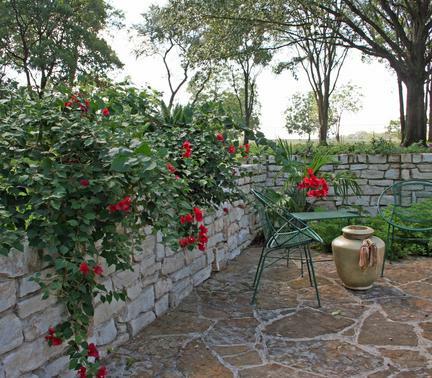 Our Landscapes are designed to fit your lifestyle. Every design and installation is creatively unique!